Stainless Chef Tools | Patio and Hearth Co. 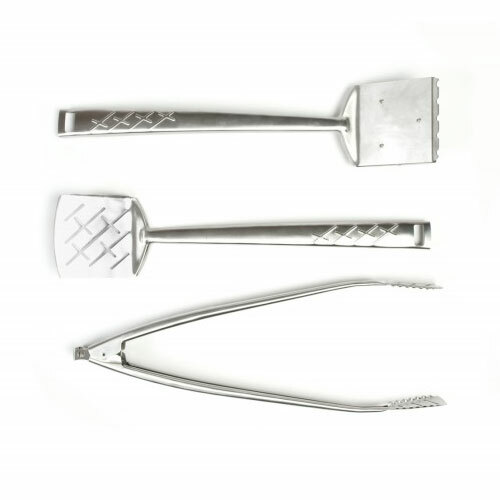 These heavy-duty stainless steel tools were designed to emulate the gear of those on the professional barbecue circuit. Each item sold separately. Inquire about Stainless Chef Tools using the form below.